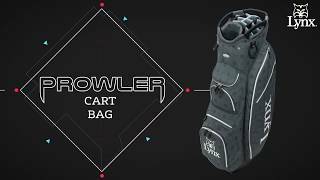 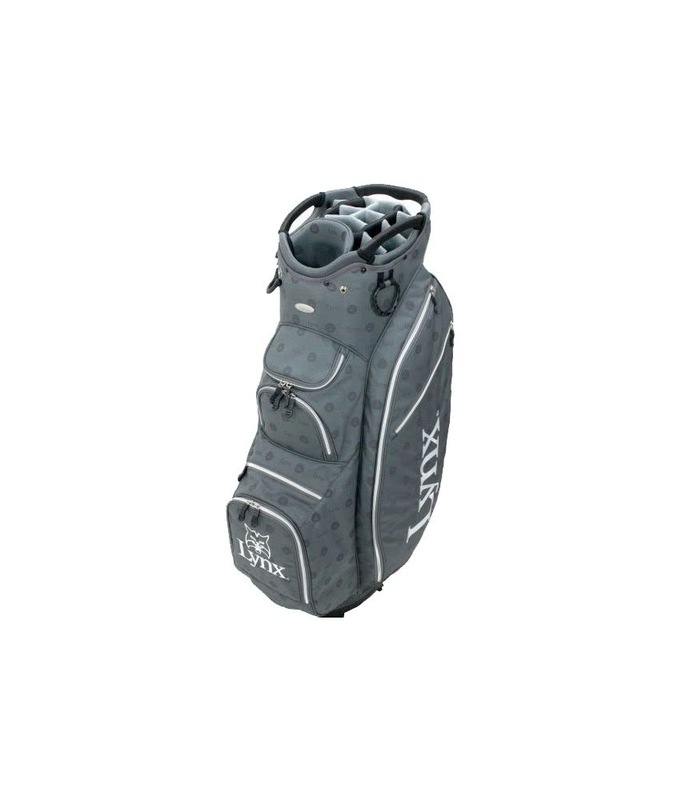 The Lynx Golf Prowler Cart Bag has been specifically designed by OUUL to meet the needs of the golfer who is always going to use a trolley or buggy. 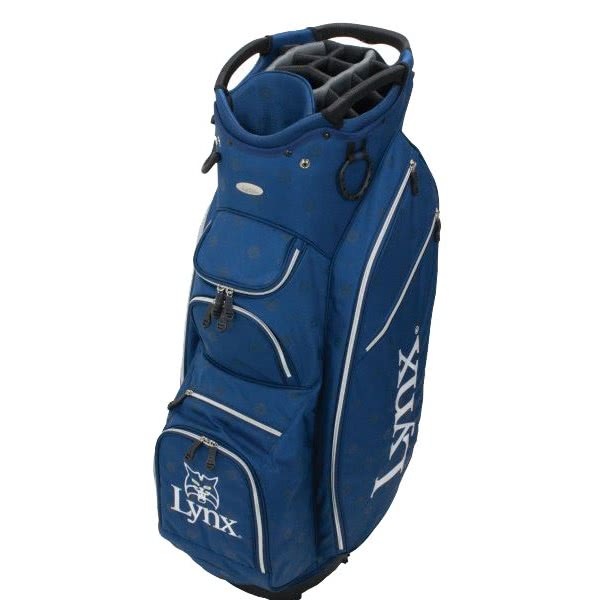 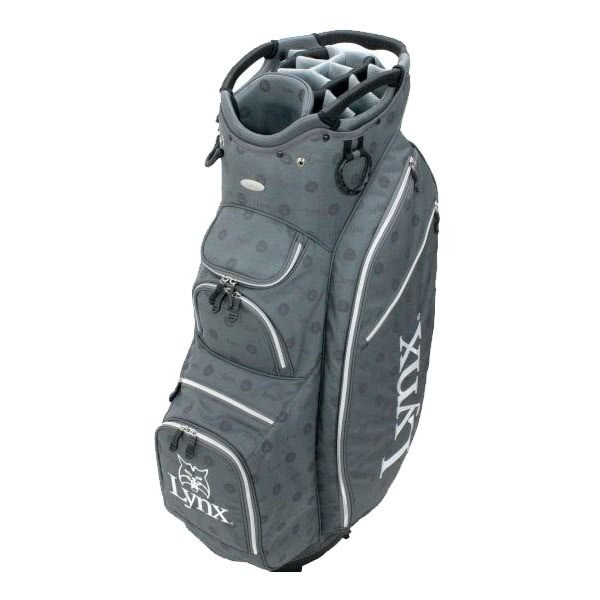 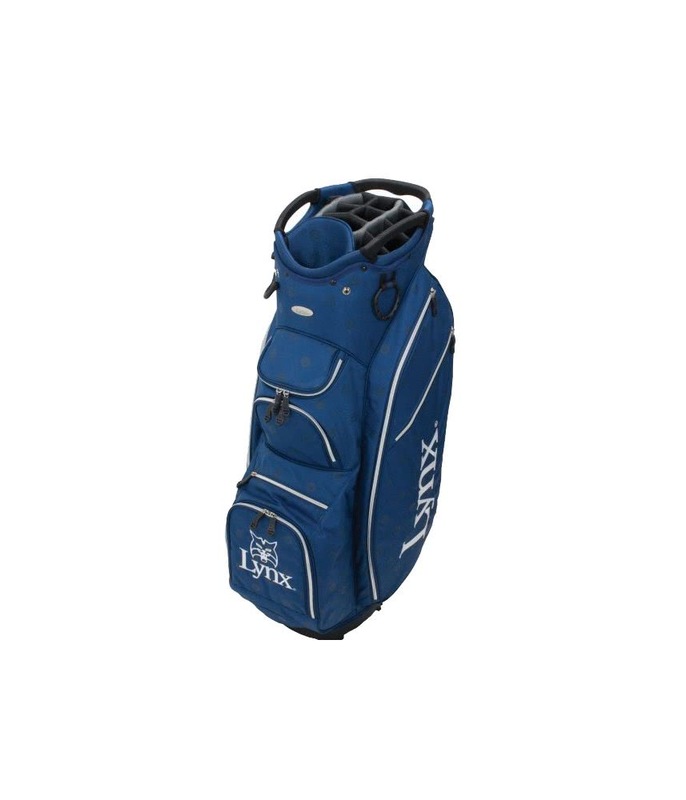 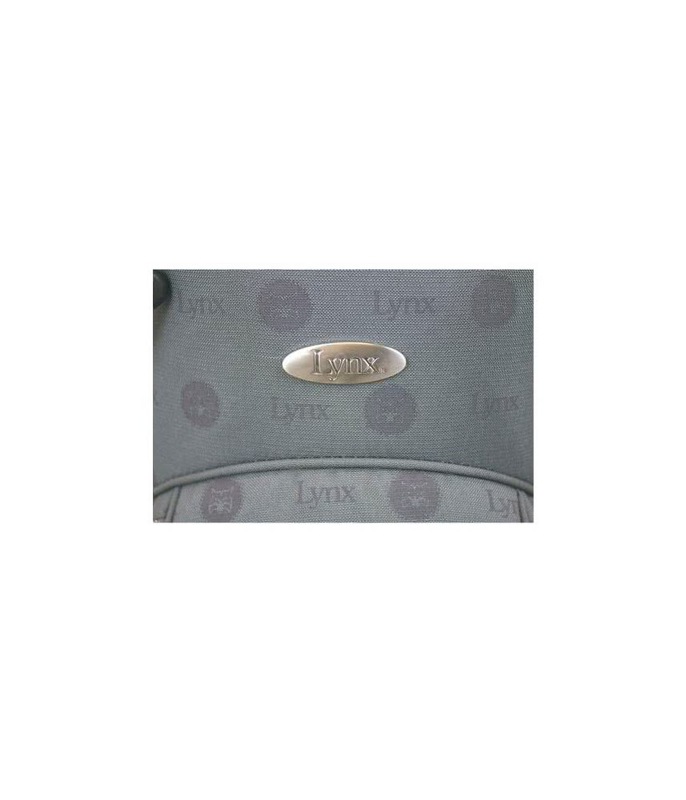 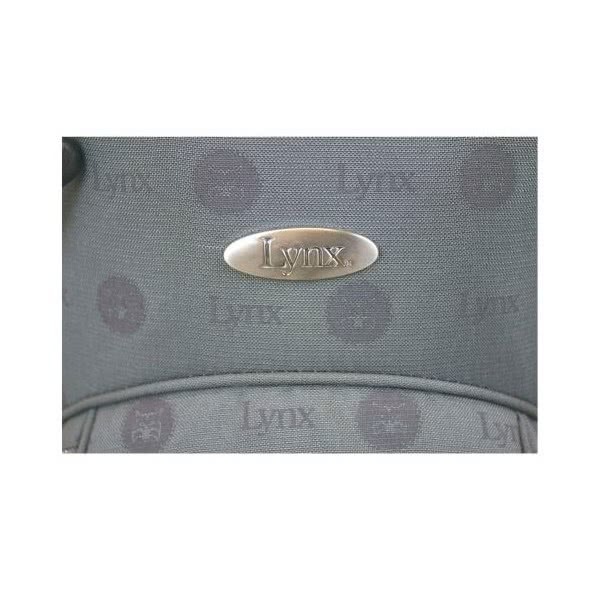 Lynx Golf have used a durable, superlight construction that weighs only 2.26kg when empty. 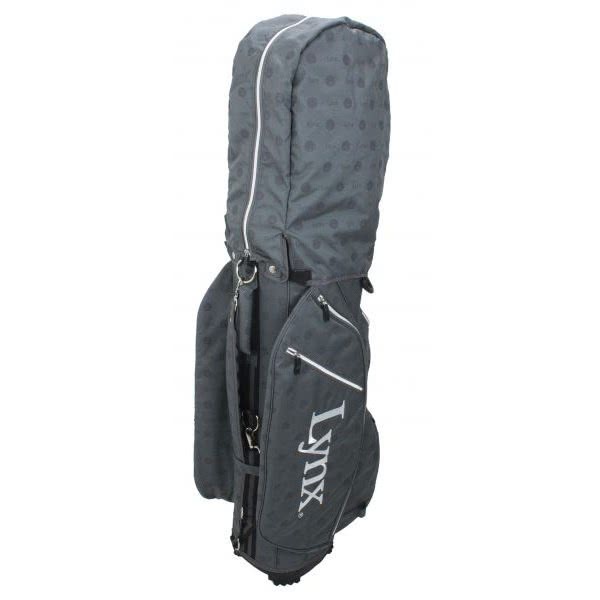 A 15-way, full-length divider system has been used to provide excellent club management, organisation and prevent club crowding at the base of the bag it’s on your chosen mode of transport. 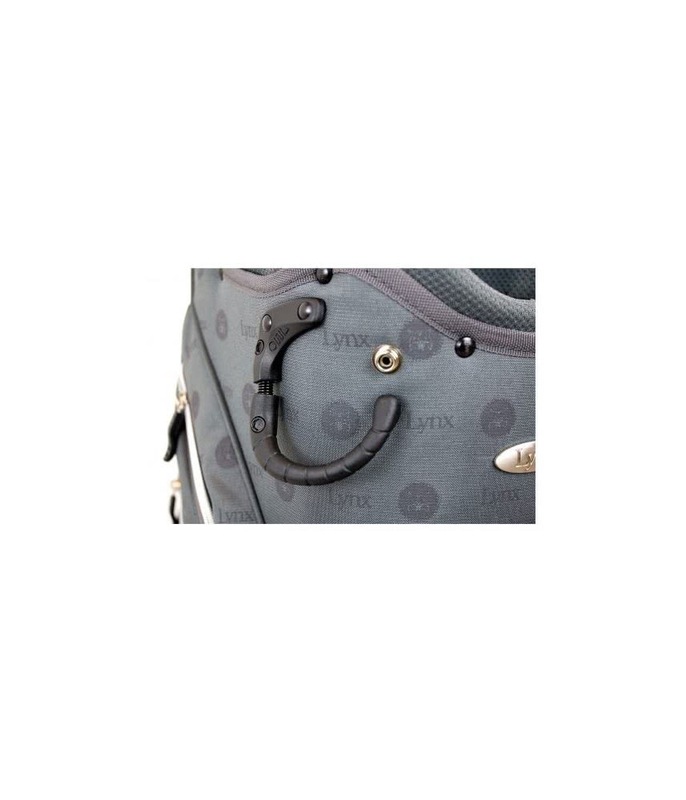 Integrated into the top design are dual grab handles that will make life easier when lifting and loading the bag on and off the trolley. 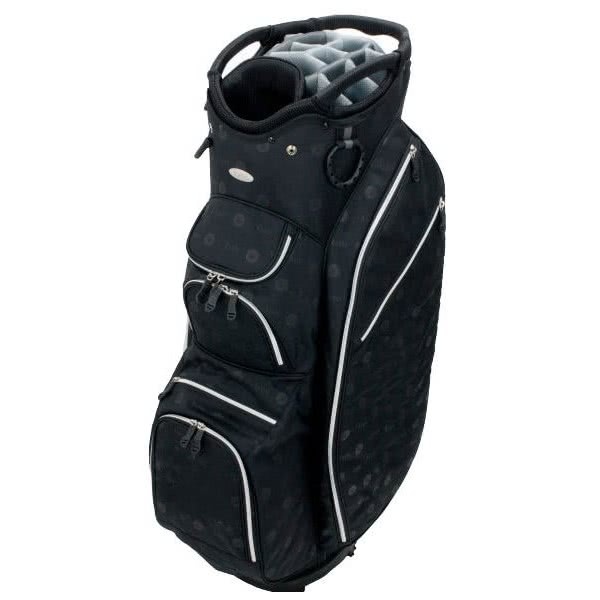 A total of 8 strategically positioned pockets provide ample storage solutions for everything that you would need for 18 holes. All of the pockets are forward facing allowing you easy access when on the move. 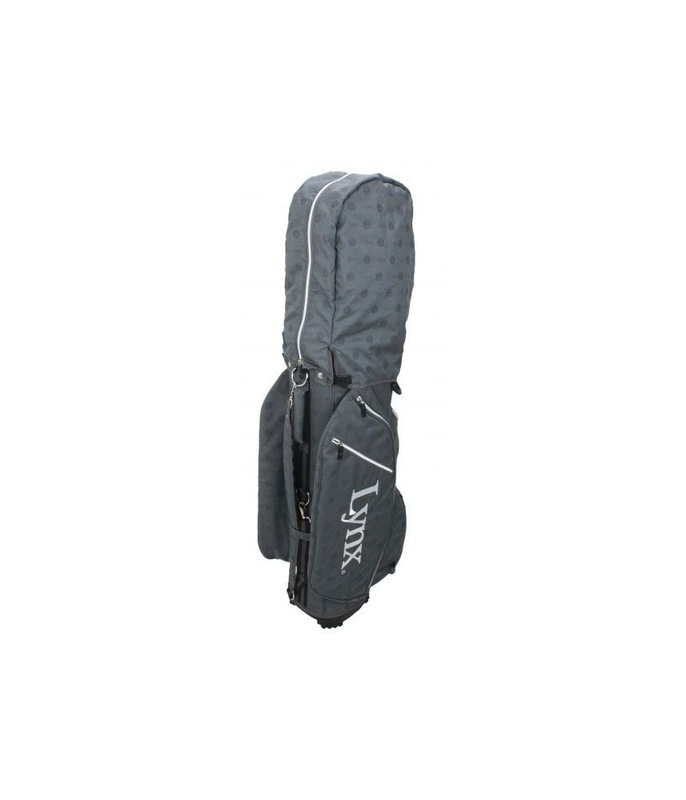 A cart friendly base unit will allow you to fit the bag onto any trolley and provide a secure ride on the most uneven ground.